Some of the SWOG Swag! 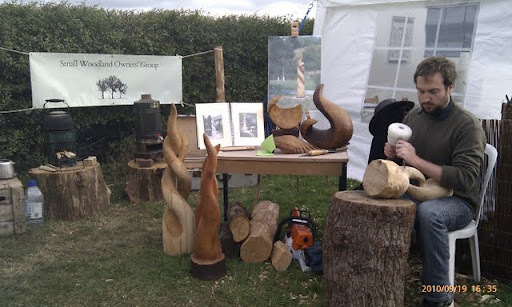 The small woodland owners group have been invited to have a table and display in the Woodlands.co.uk tent at the Festival of the Tree. Come along, meet Daniel and Rich and share how you are getting on in your woodlands. and loads of information leaflets and bits and bobs to give away.